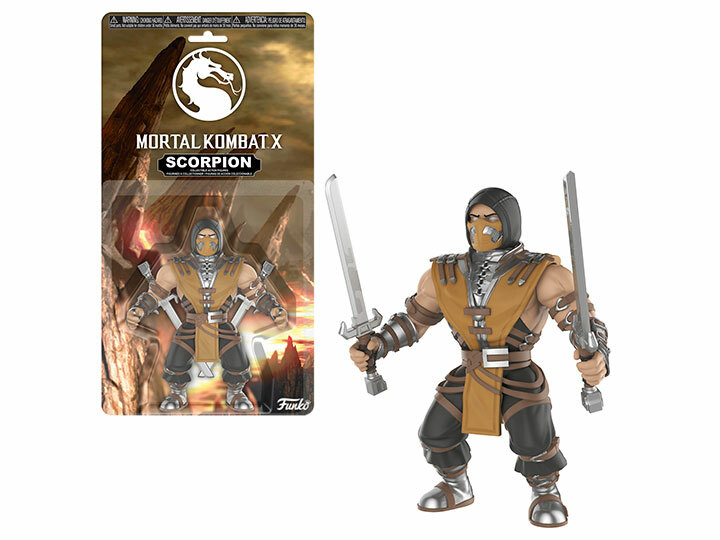 The popular video game franchise Mortal Kombat is the latest to join Funko Action Figures! These fully articulated figures stand roughly 5 ½ inches tall, many of which hold deadly weapon accessories! The series includes Scorpion, Sub-Zero, Raiden, Kitana, and Liu Kang!